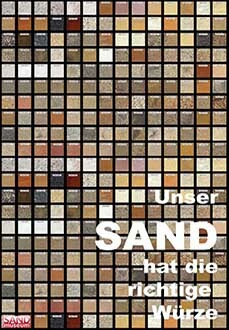 HINWEIS: 11. 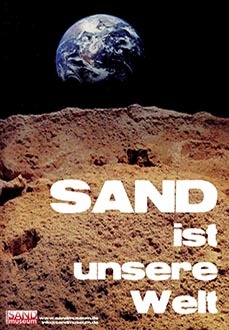 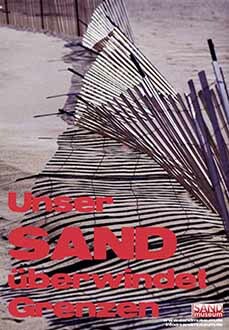 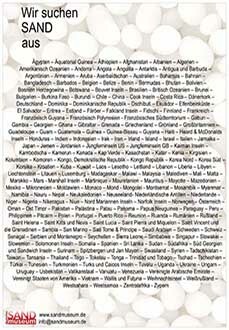  Internationales Sandtreffen in Deutschland der Sandsammler findet am (11.)/12. 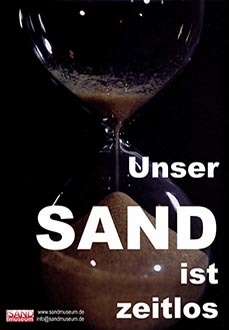  bis 13. 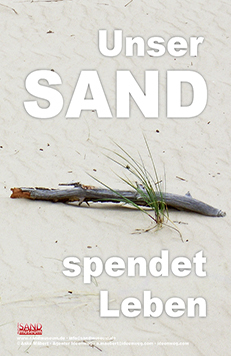 September 2015 statt ! 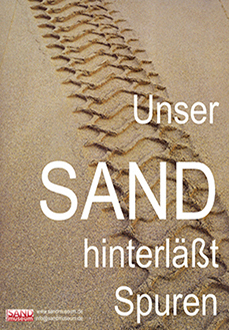 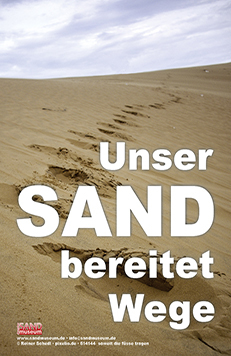 NOTE: The 11. international sandmeeting in Germany will be from (11th)/12th till 13th September 2015!